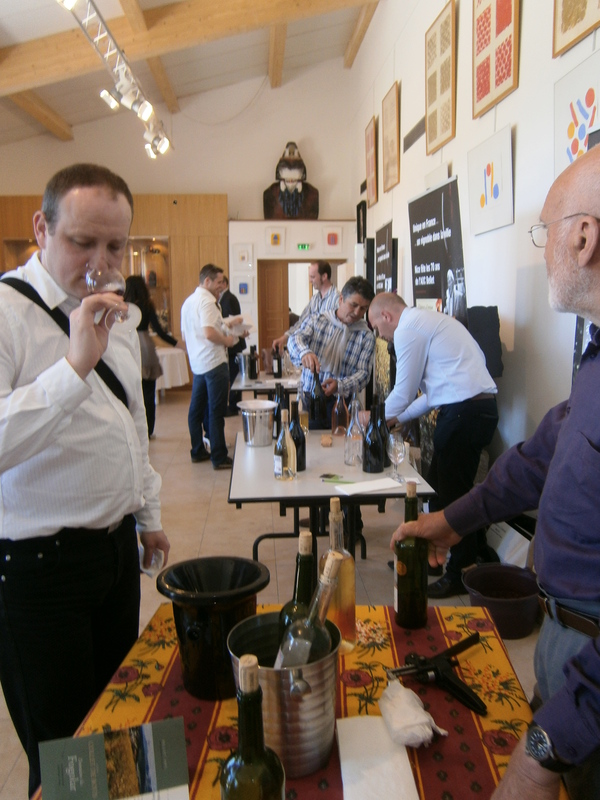 The annual professional Bellet tasting of the new white and rosé wines from the 2013 vintage as well as the rest of the Bellet wines currently available will be held on March 24th 2014 at Chateau de Crémat. Last summer was cool and damp until June, delaying ripening by upto two weeks, with some very hot spells in July and August. Due to delayed ripening, harvest was set back to late September early October when threats of rain further threatened the harvest. It will be interesting to see how these wines taste. 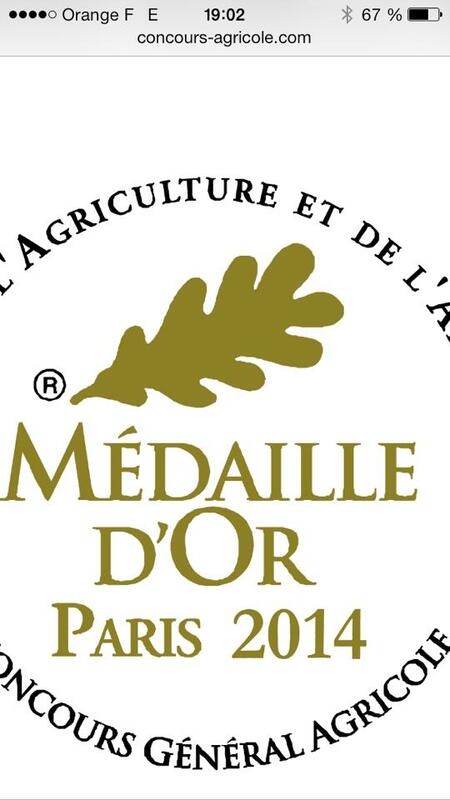 Congratulations to Jean-Patrick and Nathalie Pacioselli of the Bellet estate, Domaine St Jean, for a gold medal at the Concours Général Agricole de Paris for their white wine 2013. Heavy rain over the weekend of 18 to 20 January 2014 between the Italian port of Genoa and the French port of Toulon led to flooding, landslides and destruction. Many roads were closed due to either being washed away of landslides closing the route. Vineyards on the hillsides of Dolceacqua and Bellet saw water cascading over the dry-stone walled terraces – revealing which vineyards had well-maintained walls and terraces. 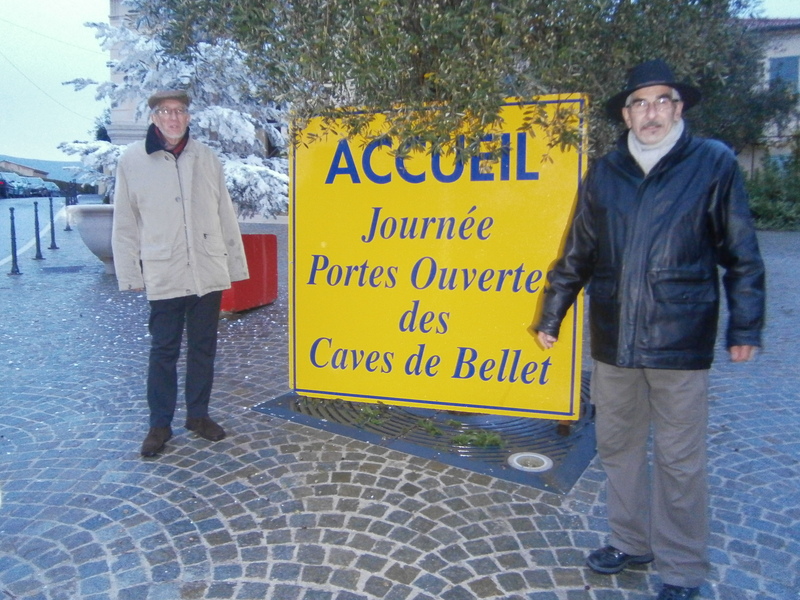 In Bellet, where housing and non-cultivated land is intersperced with cineyards the situation was less simple. In some cases mud landslides from above the vineyards came washing down leaving a trail of destruction. 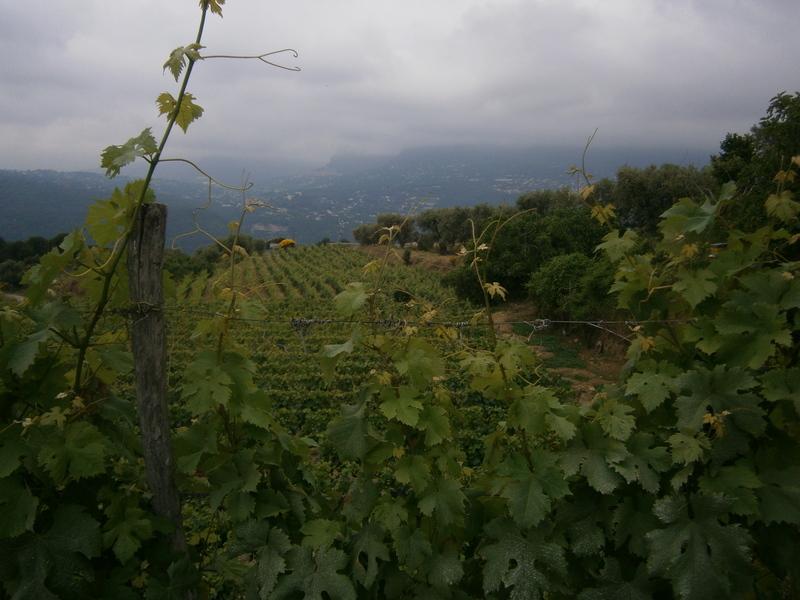 Domaine St Jean, which has three plots of land scattered around the appellation was at the receiving end of one of these landslides which swept into the vineyard destroying young vines. See the pictures below. Despite knowing our way around the appellation, the distinct lack of signs that there was indeed a Portes Ouvertes on that weekend plus zero indication of where the vineyards / cellars were and whether or not they were open was a sure turn-off for any casual or new visitor to the area and at one point we did start to doubt whether or not the weekend had indeed been cancelled. Maybe future open days could feature a big bunch of ballons – white, pink and red? at the gate of every domaine open to welcome visitors – it would certainly save on the hesitation of creeping round narrow hairpin bends looking for a vineyard! 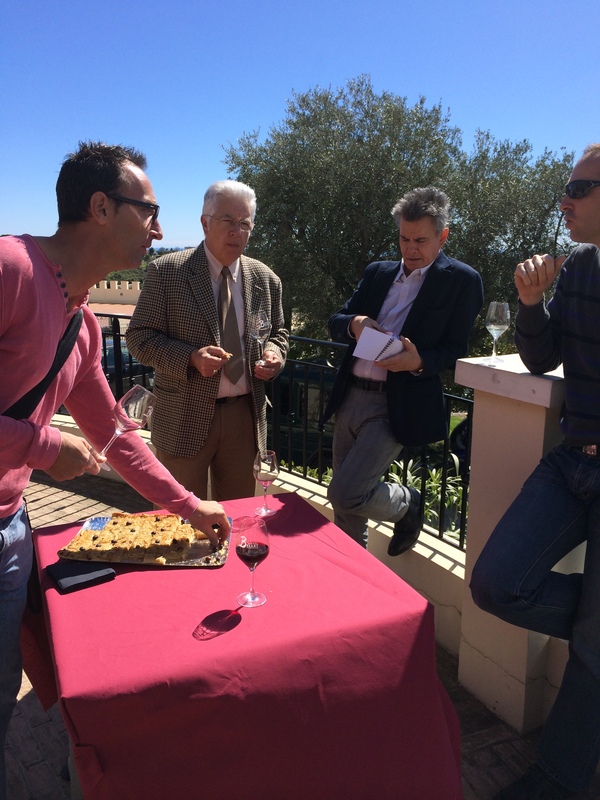 Saturday 24th November was a bright sunny day – auspicious for the launch of the first commercial book on Bellet, written by local winemaker and politician Olivier Bettati, on the terrace of Château de Crémat. He owns Bellet vineyard Clos Nicea. The launch was packed, attended by dozens of locals – many of whom evidently knew Olivier Bettati – with a festive atmosphere. Each Bellet domaine had a stand where visitors could taste its wine. The book is big, full of colour photos, descriptions of the region of Bellet, wine-making, details of the vineyards, interviews with friends and their favourite local food and recipes. It is full the author’s love for the city of Nice – Nissa la Bella – and of his interest in its wine and food. This is very much a ‘coffee table’ book – with two thirds of its pages taken up with photographs.